Boston based producer Ennis Glendon aka Moldy crafts dark, mind-bending sound system music with an unwavering minimal approach. A veteran DJ of over twenty years, he is recognized as a pioneer of the US dubstep movement. 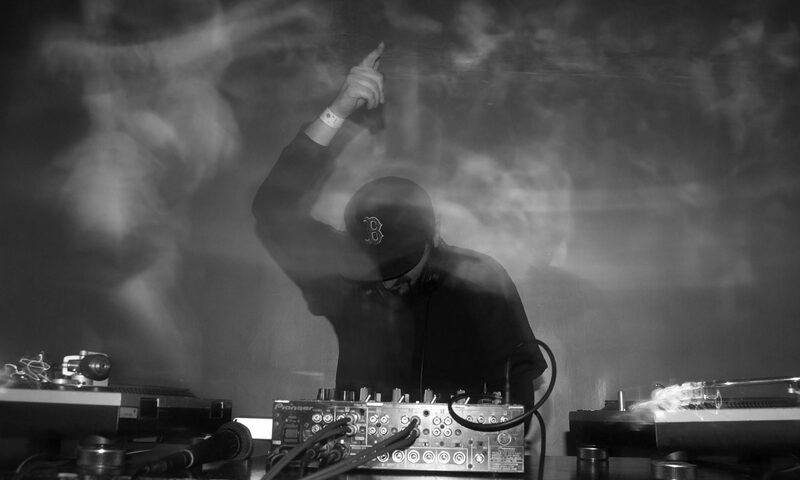 A fixture at the legendary Dub War parties in New York City and resident at the long running Boston night BASSIC, his productions have garnered support from top names in the underground, leading to the formation of his Heavy Pressure Recordings imprint in 2006 and releases on labels including ‘Earwax, Embassy, and TUBA.